Whether you were bitten by a dog, or your child was bitten by a dog, you probably have a lot of questions about what to do next and what you can expect to happen going forward. This page answers some of the most-asked questions about bites and dog bite lawsuits. What should I do if I was bitten by a dog and I can’t afford medical care? You should always seek medical attention. Often times, your own medical insurance will cover emergency treatment, though hospitals will also treat you on an emergency basis. Medical attention should be your first concern, regardless of the circumstances. Who do I report the incident to? In Philadelphia, your first call should be to the police. They will conduct an investigation. If the animal is at large, animal control will pick it up, but the agency will not remove the dog from its owners unless ordered to do so by the authorities. You should also report the incident to the Division of Disease control. They will record it and advise you on your risk for rabies. How do I know if a state or local law was broken? There are laws at every level regarding animal care and control. The animal’s owner may have broken several of them, or none at all. The police will make a determination of which, if any, laws were broken during their investigation. Do dogs get one free bite? Some states have a law that gives dogs a free pass on their first bite. Pennsylvania does not. The state holds pet owners responsible for the very first incident. What kind of law does Pennsylvania have? Pennsylvania is referred to as a “strict liability” state. This means that the owner is liable for any damages caused by the animal. Will the owner’s insurance pay the bills? 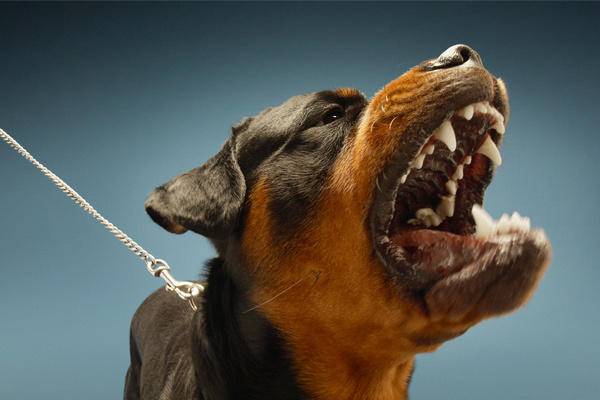 Oftentimes, a homeowner’s policy will cover dog bites, though owners of previously recorded “dangerous dogs” must carry special insurance to cover these kinds of claims as well. Can I settle with the insurance company? Yes, you can settle, but it’s not advisable to do so without consulting an experienced attorney. Insurance companies often undervalue cases, hoping you’ll settle for less than you’re entitled to. How much money is my claim worth? The average settlement in the United States is roughly $37,000, though the amount you receive will vary greatly based on the extent of your injuries, the damage caused, and any losses you may have. This includes medical bills, lost wages, counseling, and more. Are the laws different when a kid is bitten by dogs? The laws are the same whether an adult or child is bitten by a dog. Where can I find an attorney to take my case? You’ll need to find an experienced professional who handles dog bite cases on a regular basis to ensure your case gets the attention it deserves. 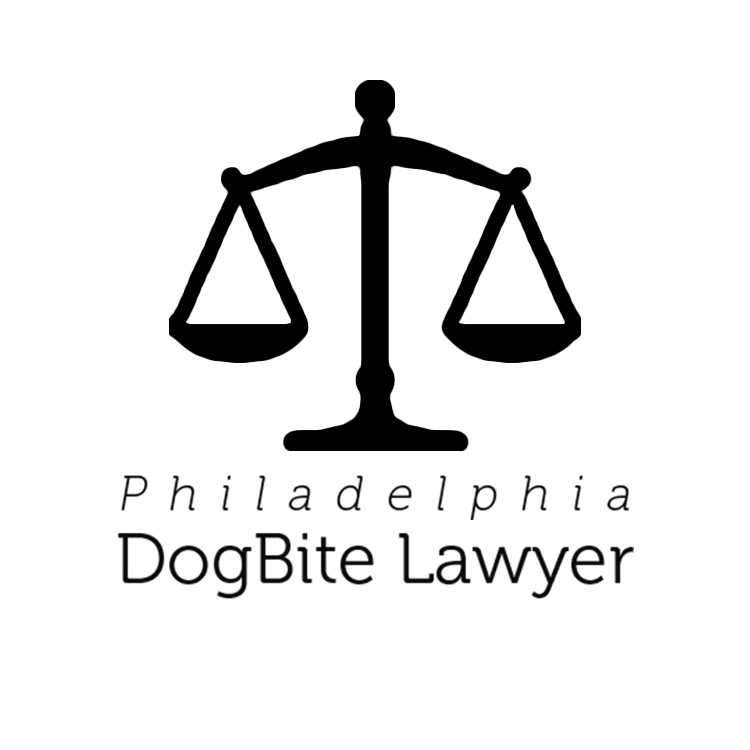 At Philadelphia Dog Bite Lawyer, we feature competent attorneys who can build a solid case to help you receive the full amount you’re entitled to. 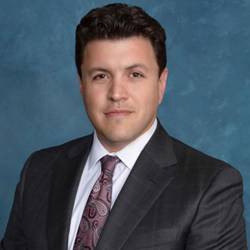 Review the profiles listed here and schedule your free consultations today.